Yeap I wasnt trying to find to find some fancy name, but it is cool! so I cant change the fact! 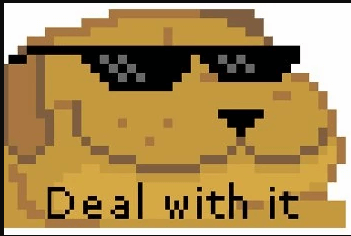 deal with it! Well since Im not a big fan of giving power to Google I generally (some project may require) use manual CPC as most of specialist advices. Because I have my delivery method setup and whole management on my computer that I build on offline it gives me the power that with zero error update edit on unlimited bids. Also giving my very own daily budget with max cpc bids kind a makes me feel secure so i know how much maximum I will spend for a click! It is also very important part to understand ROI and ROAS levels.